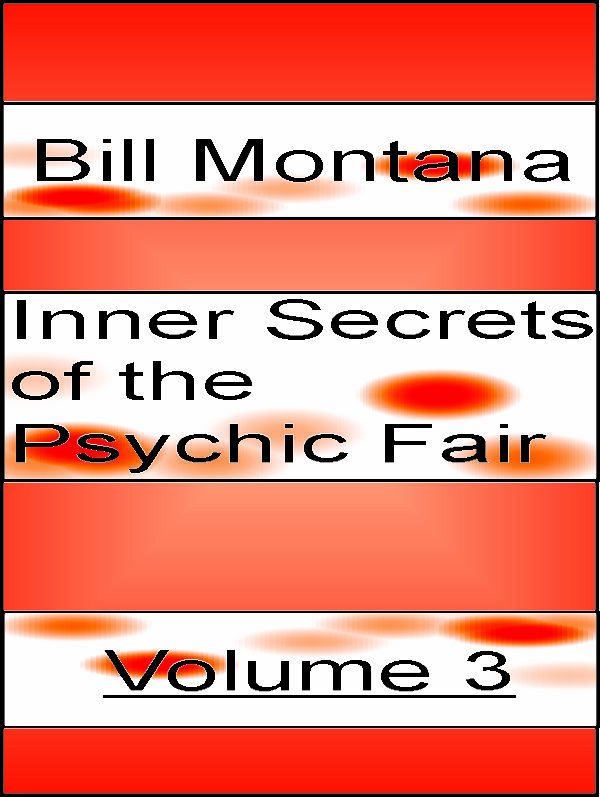 In this monumental series, Bill Montana covers many aspects of working psychic fairs that the other workers won’t tell you. 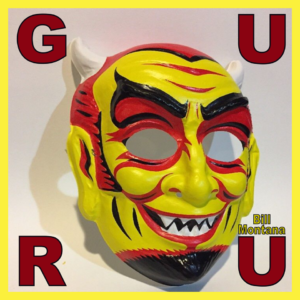 This series is on going and currently the first 5 parts have been released. 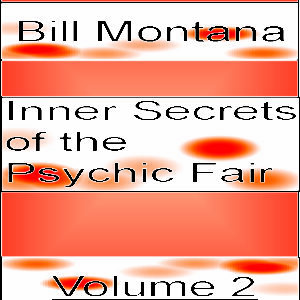 Each part of this series is packed with tips, suggestions and methodologies for working these types of fairs. 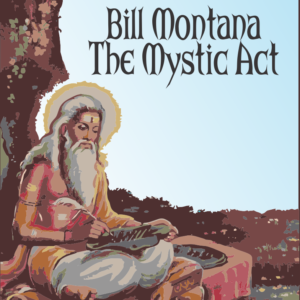 If you do holistic health fairs or psychic fairs, then this special information is something you should know.